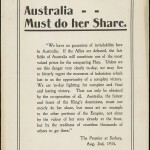 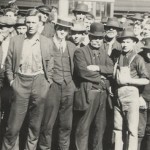 The period from the commencement of the war up until the first plebiscite for conscription in October 1916, saw a series of recruitment campaigns led by both the state and federal governments, as well as countless local contributions from the people of New South Wales, to keep up momentum in the supply of troops for the military. 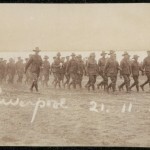 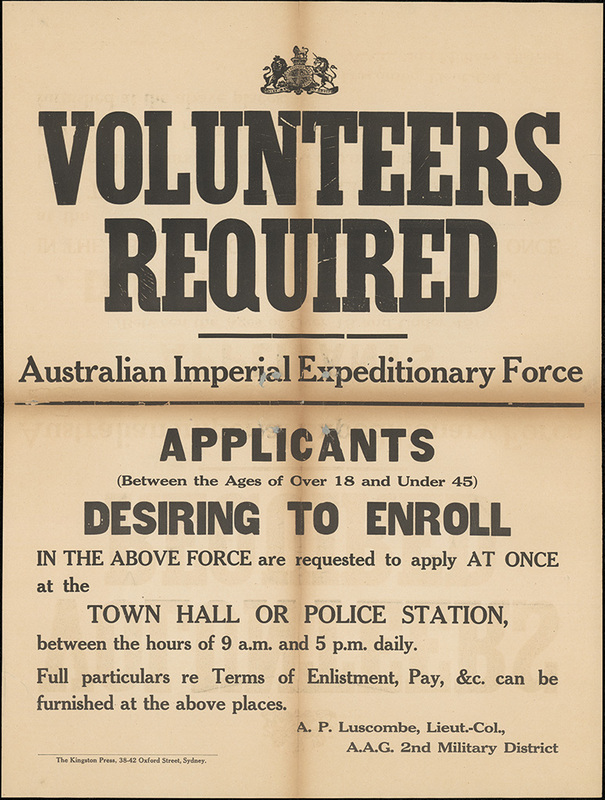 In the first weeks of the war, recruitment for the first Australian forces of 20,000 men was not a difficult task for the Federal Defence Department, due to the initial enthusiasm of the public to support the war effort. 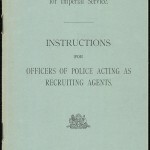 After an announcement from the Minister of Defence, Edward Davis Millen, that “volunteers were wanted for an oversea [sic] military force”, the Defence Department recruitment agencies in military barracks nationally were employed to enlist the early volunteers. 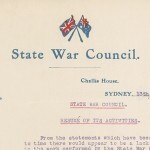 The target during the initial campaign for NSW of 7,076 was achieved with relative ease. 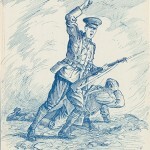 Nationally, a far greater total was achieved than had been targeted by the Commonwealth Government, and as a result they could afford to turn away many men without military experience, who were otherwise in ideal physical condition to become soldiers.